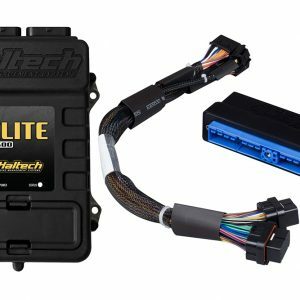 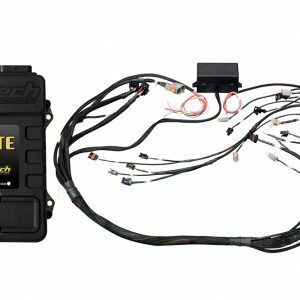 Holley Terminator X Standalone ECU kits for LS engines! 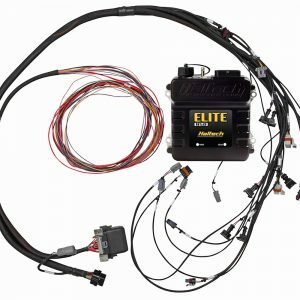 There is no reason to have a stock computer on your LS swapped vehicle any longer thanks to this cost-effective solution from Holley! 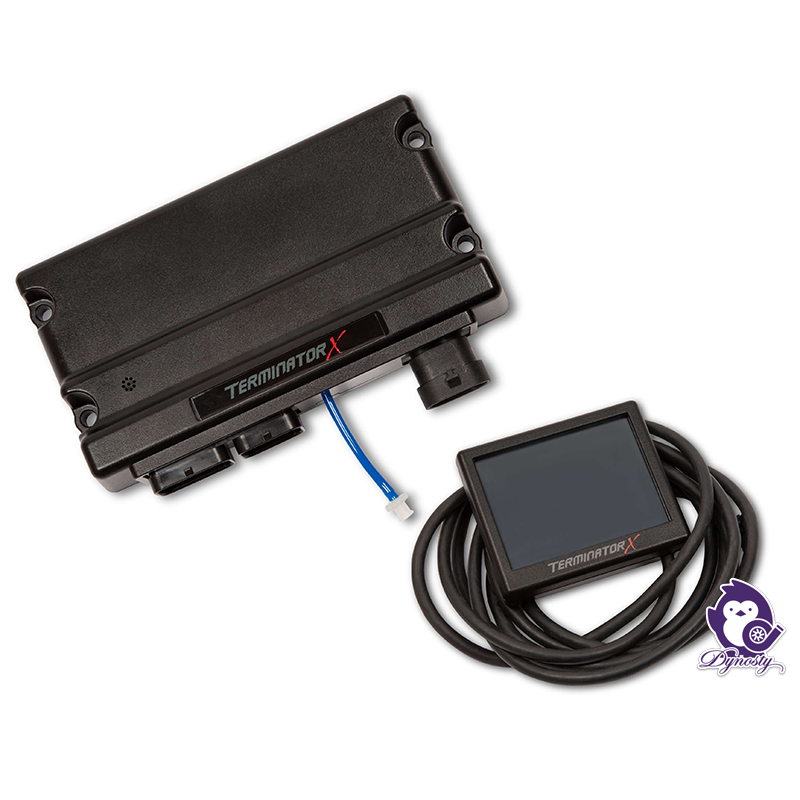 Terminator X features real-time fuel learn, high impedance injector drivers, an integrated 1bar MAP sensor, and 4 programmable inputs and outputs. The inputs and outputs are ideal for electric fans, boost control solenoids, progressive nitrous control, and much more.